Save Small Farms, Save Our Water. 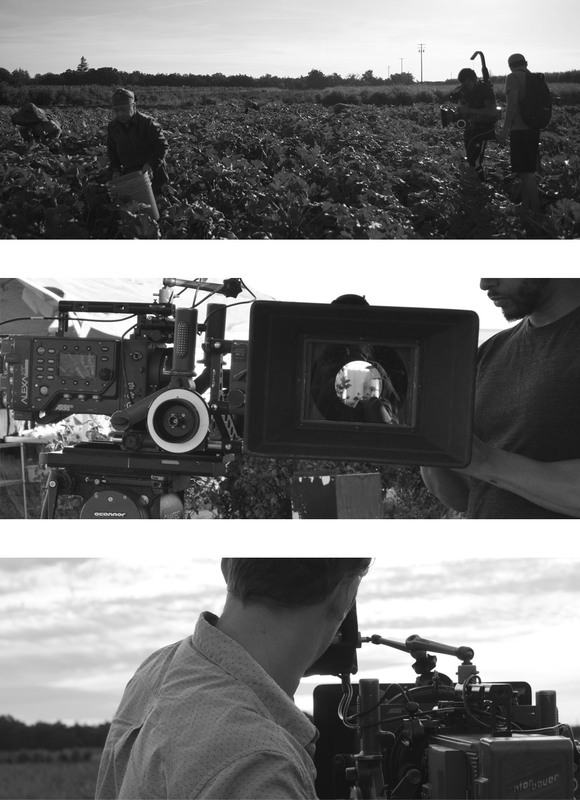 We witness the nature of the farming industry through the eyes of a local California farmer by exploring the effects the drought has had on their crops, as well as the economic and environmental drawback of consumers turning to large corporate farms for their food. Bautista Ranch is a second generation, 40-acre farm. 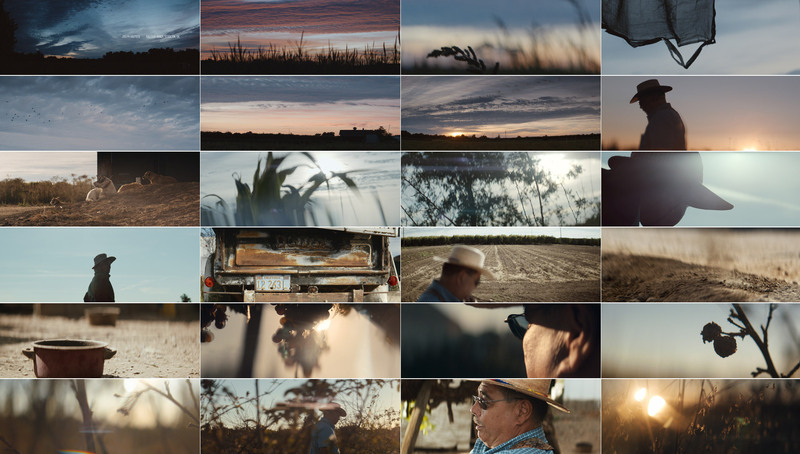 They have been farming at the same location in Stockton, California for over 60 years. Due to the current drought, their farm is down to about 60% of their acreage and down to 1/3 of their operation due to insufficient water. They have lost two of their wells, leaving them with just one to source water from. They began selling at farmers’ markets in 1986 and would normally be producing for twelve markets during the summer season. Currently Bautista Ranch has 6 acres of dying apple trees adjacent to the land they are producing on and in turn, this has forced them to drop out of farmers’ markets. Instead of raising their prices as a solution to the increased water costs, they are choosing to lessen their yield until conditions stabilize. Working with the cycles of nature, and not against them, sustainable farming is of primary importance on Bautista Ranch. Using a combination of techniques such as cover crops, biological control, and mechanical and hand labor, over time these methods have improved the overall health of the land. “[We] have nature help us as best we can. The land has been here long before me, and it will be here long after I’m gone.” – Joseph Bautista. 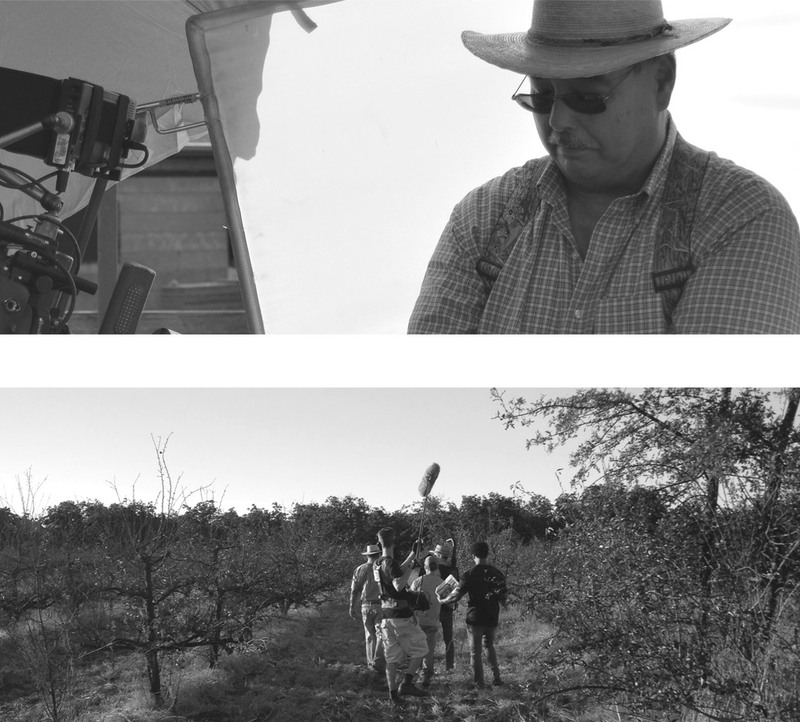 Shot over a complete day on the Ranch, the film introduces the often unseen direct effects of the drought on the land and addresses the importance of supporting small farms and farmers markets during and after the water crisis. 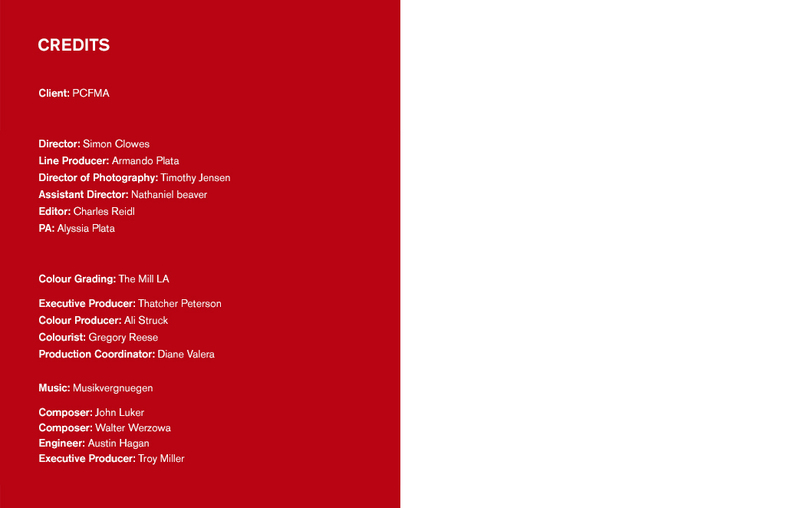 I would like to thank the following sponsors for their time and generosity in order to make this film possible.